The singer, 36, gifted her “Telephone” partner, 31, an Ivy Park sweatshirt and flowers, which the latter shared in two separate posts on Instagram. BeyonceOnline.org received a review copy of the "Beyoncegraphica" biography by Chris Roberts that was announced in July. As the book hits stores today, we share our thoughts on the release. Head over to Amazon to buy the book now! Just like a proper biography, "Beyoncegraphica" describes the history of Beyonce's life and career, but what's distinctive about it is that it contains graphs and charts. They are used to present almost everything that you can think of: music sales and streaming, charts, awards, profits, social media followers, charity activities. However, we're not just flooded with numbers and cold facts, we can find out how many costume changes Beyonce had each tour, how many people named their children after her, what's in her tour rider, the significance of the number 4 and many, many more. What is more, many graphs compare Beyonce to other artist so we can see how influential she actually is compared to others. 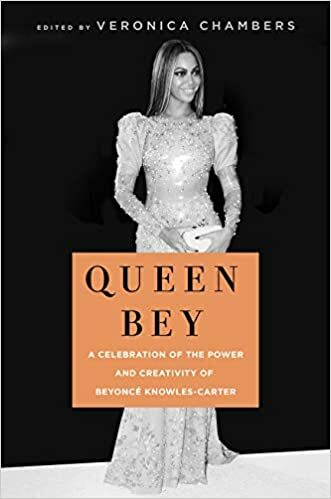 In the text part of the book, we can find many quotes, from Beyonce, her family and co-workers to fellow artists and industry people. Not only does the book detail her history, but it also shows her influence. Additionally, it is filled with pictures. In my opinion, "Beyoncegraphica" is very appealing considering its focus on visuals. The information that are well-known are presented in a new and interesting way. I would definitely recommend reading it, whether you're new to the BeyHive or you know Beyonce's history by heart. Today Beyonce celebrates her 36th birthday. Happy birthday Bey! BeyonceOnline.org wishes you all the best! The singer's friends and family prepared a suprise for her on her website. Check it out below! Also, Bees for Bey, a project aimed to fund a beehive in honor of Beyonce's birthday and save bee colonies, was launched today. Make sure to check it out and support it! Students at Copenhagen University are being offered classes on Beyoncé. "One of the goals is to introduce black feminist thought, which is not well known in Scandinavia. 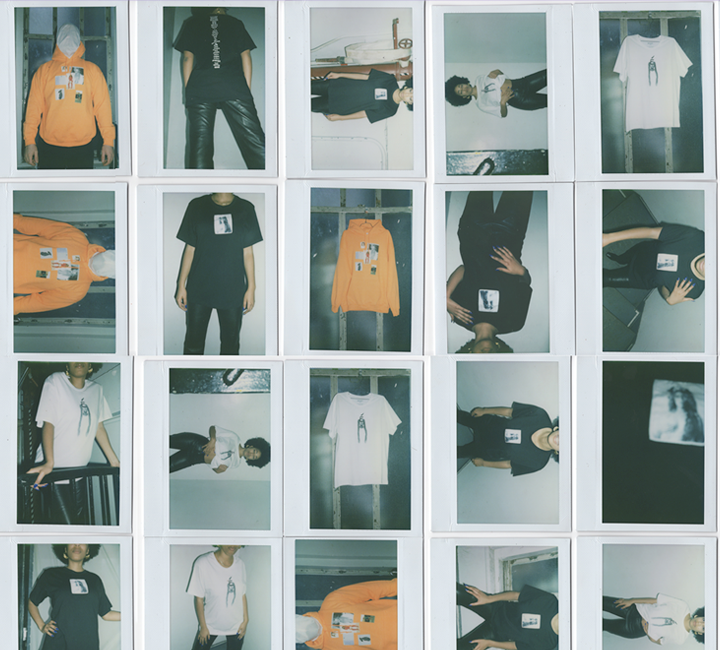 We want to explore the kind of entity feminism is,” he said. The rap star told Rap Radar in a podcast released Friday the couple’s new baby girl was named after the 13th Century poet, Jalal ad-Din Muhammad Rumi. “She got the headphones and she climbed on the little stool, and then she just started rapping,” he said. "I was like, 'Oh, s--t.' I have (her freestyle) on my phone. Five minutes! Five minutes of her doing that."